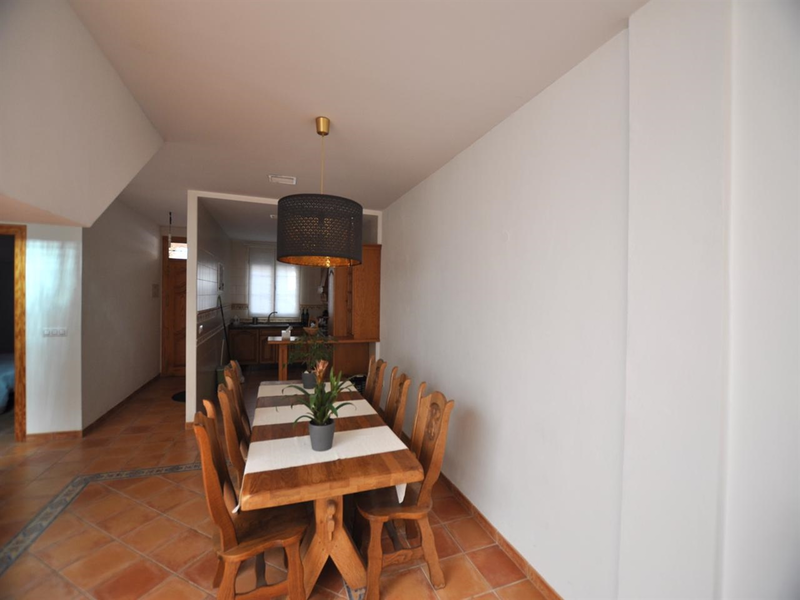 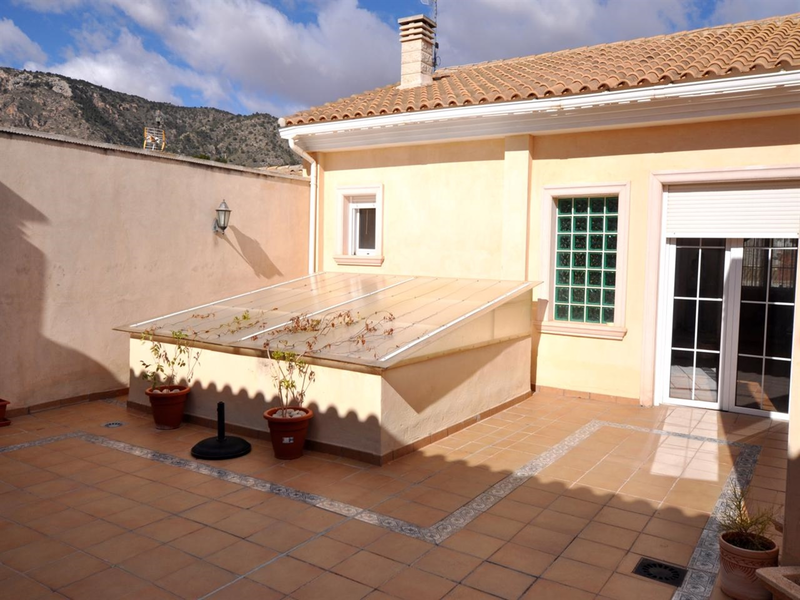 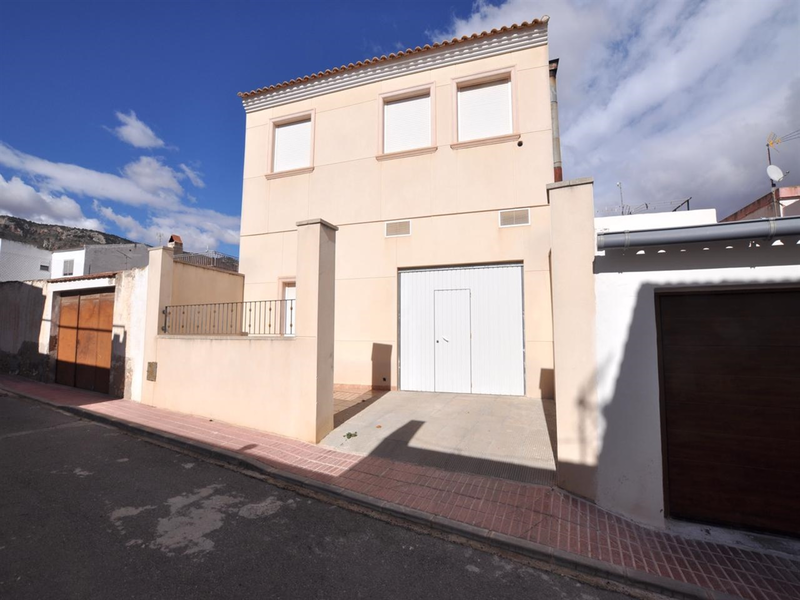 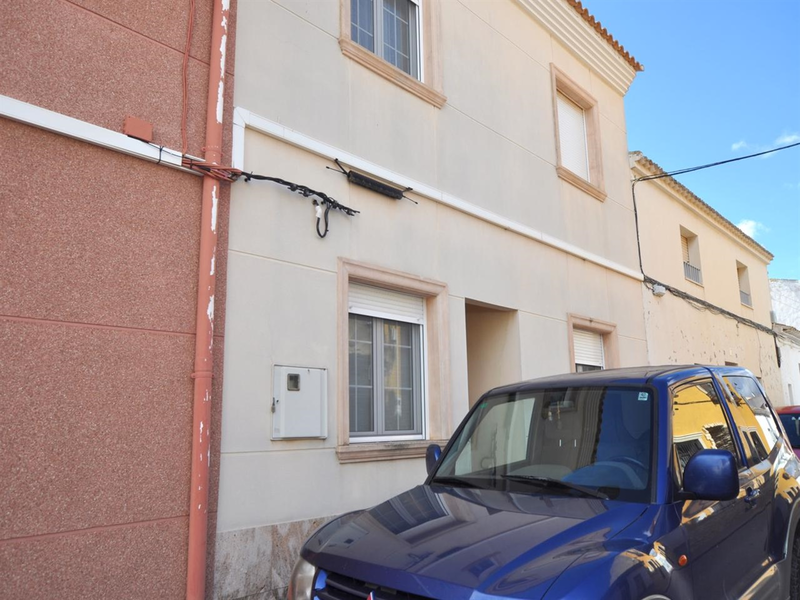 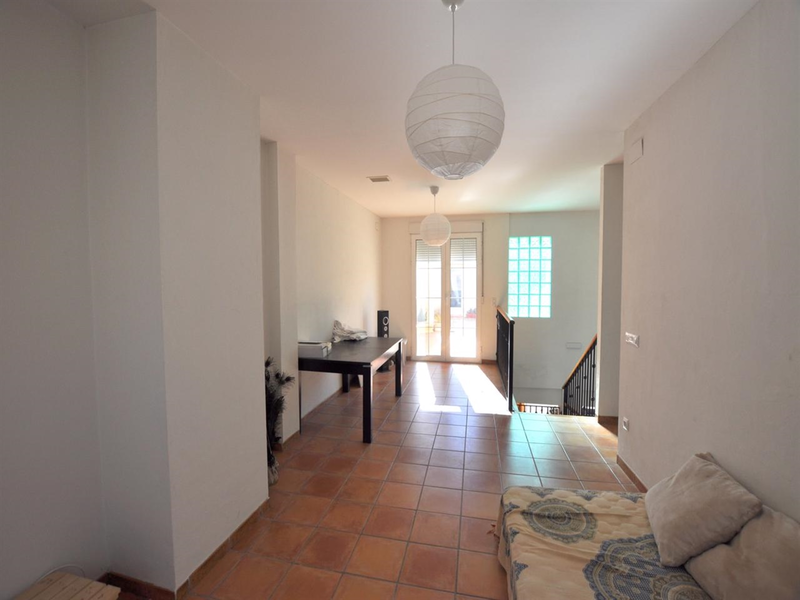 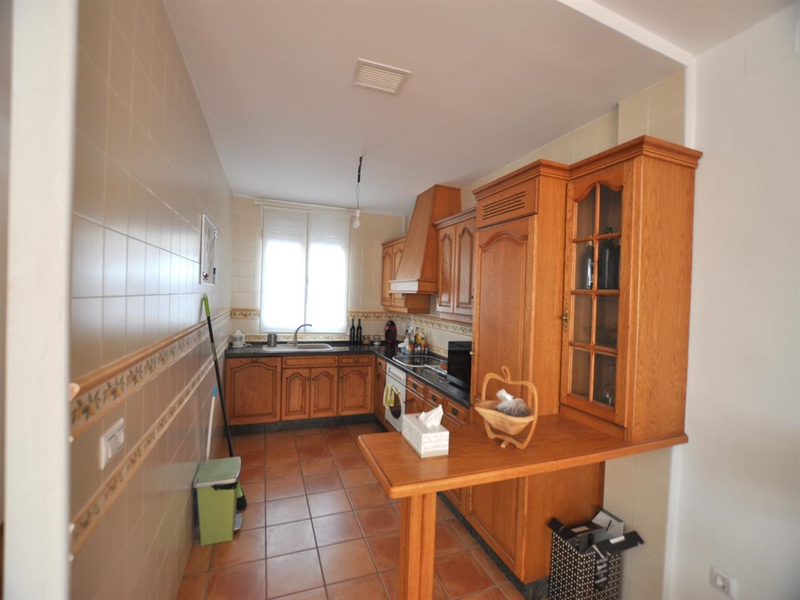 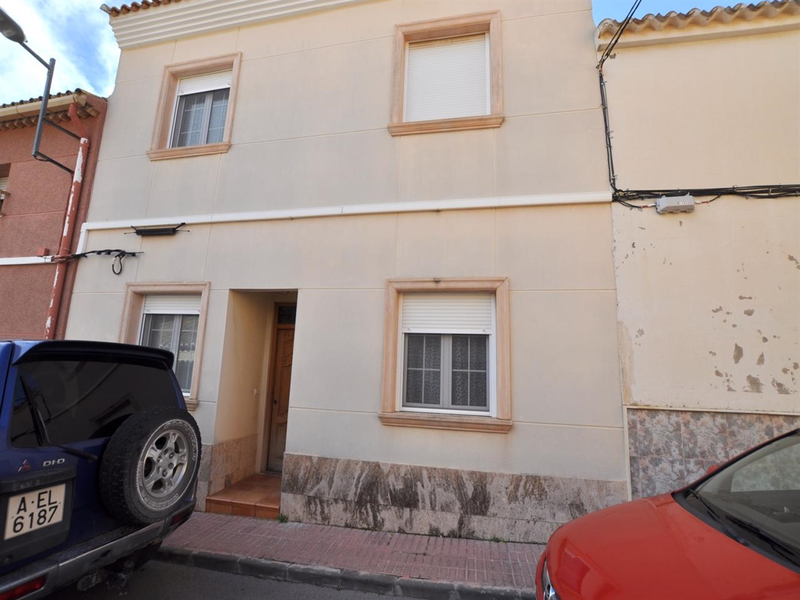 We are proud to present this beautifully reformed town house in the centre of the picturesque town of Salinas. 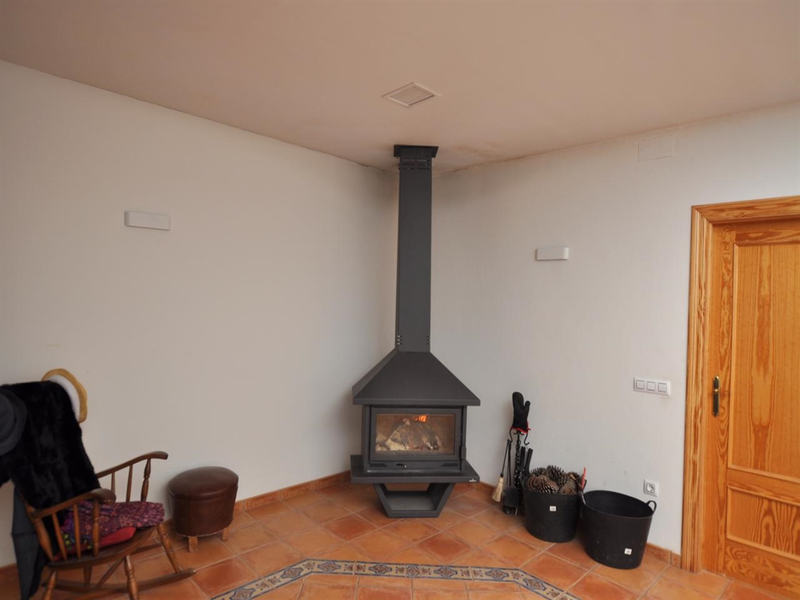 As you enter the 360m2 property you are meet by a beautiful open planned living/dinning room and Kitchen with an outstanding log burner that heats the whole property and large skylight. 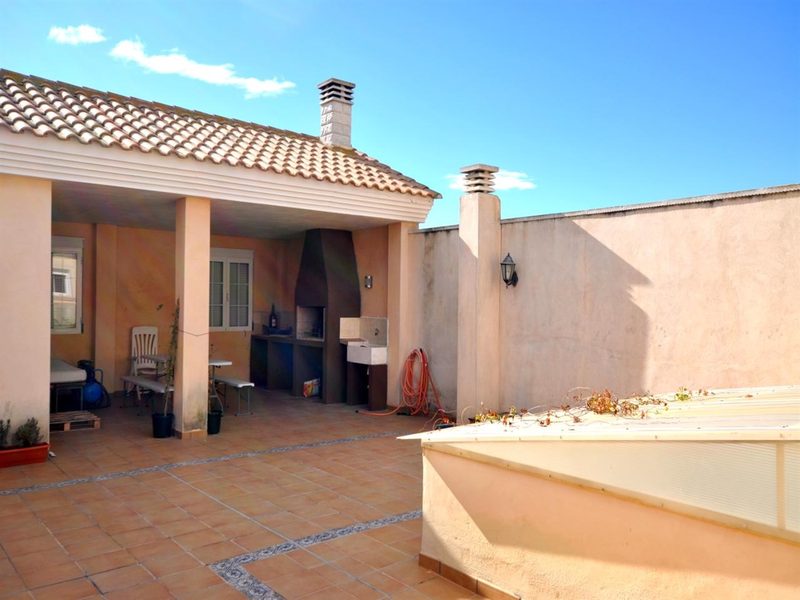 There is also a Spanish style bathroom, double bedroom and a large garage with 2 cloak rooms with direct access to the main house. 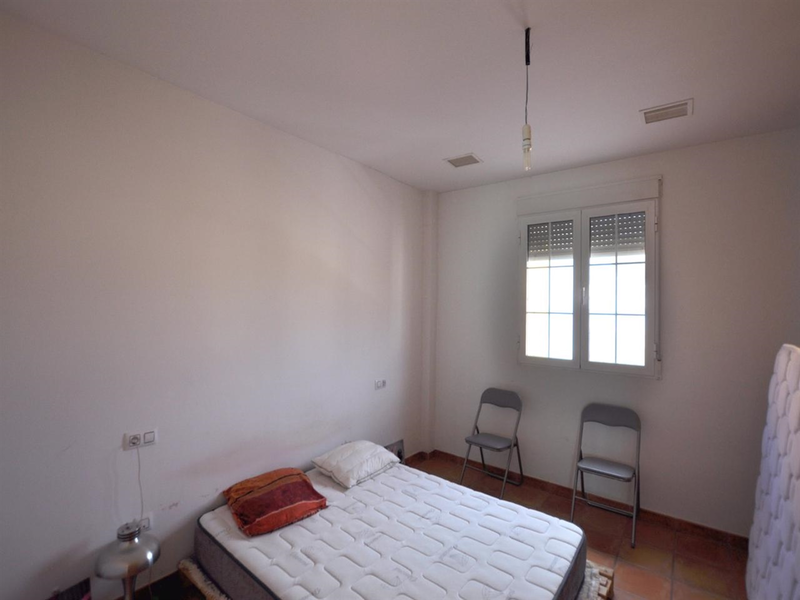 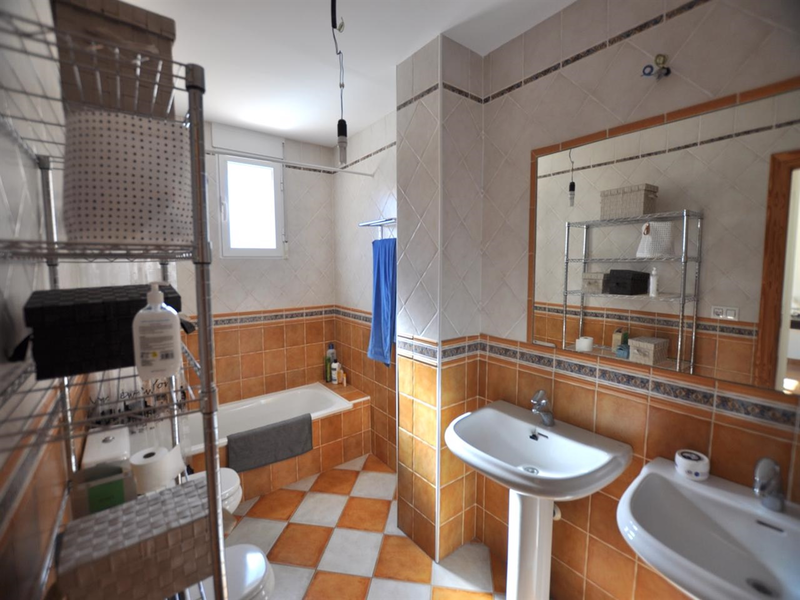 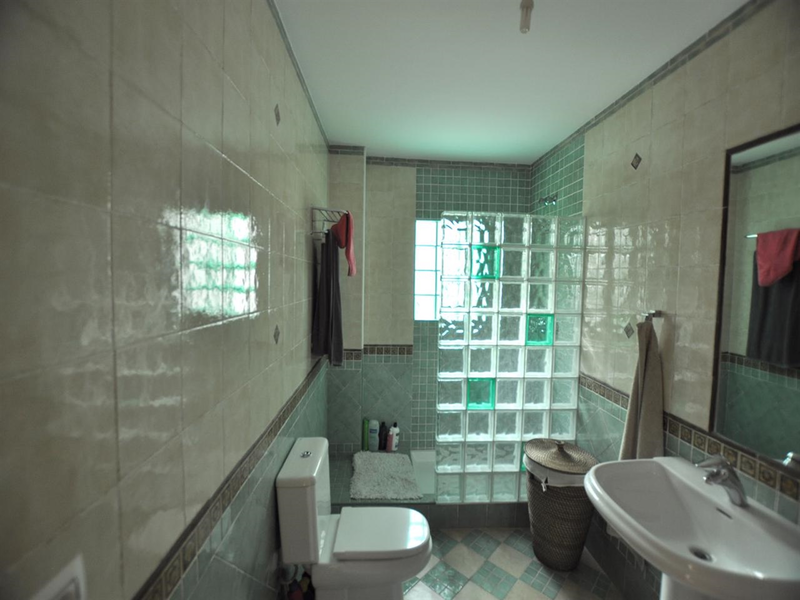 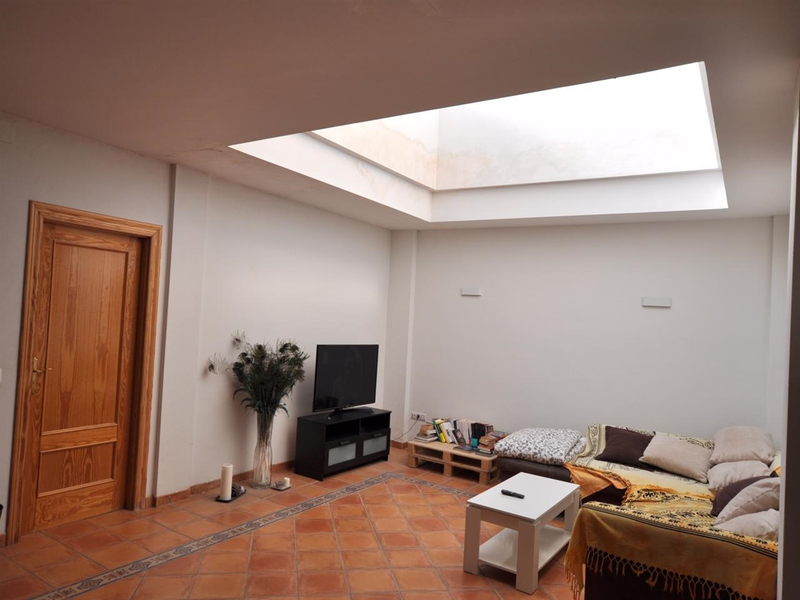 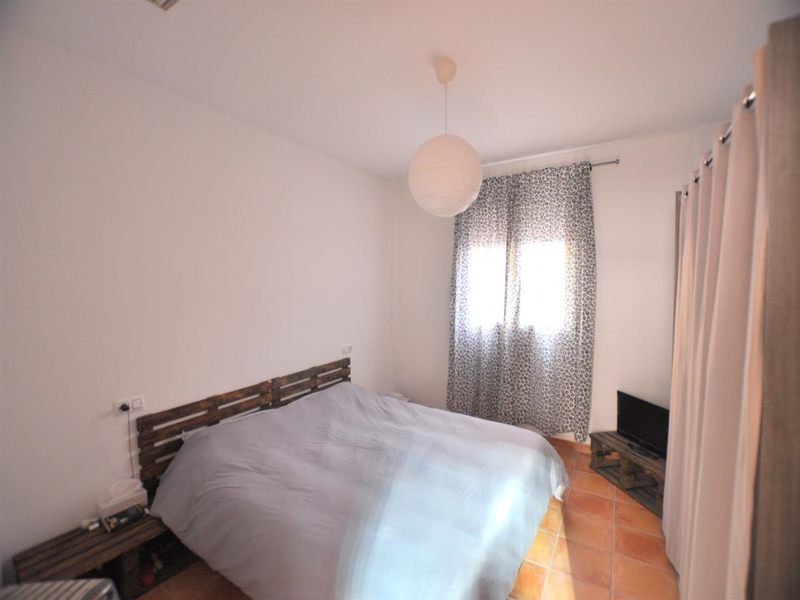 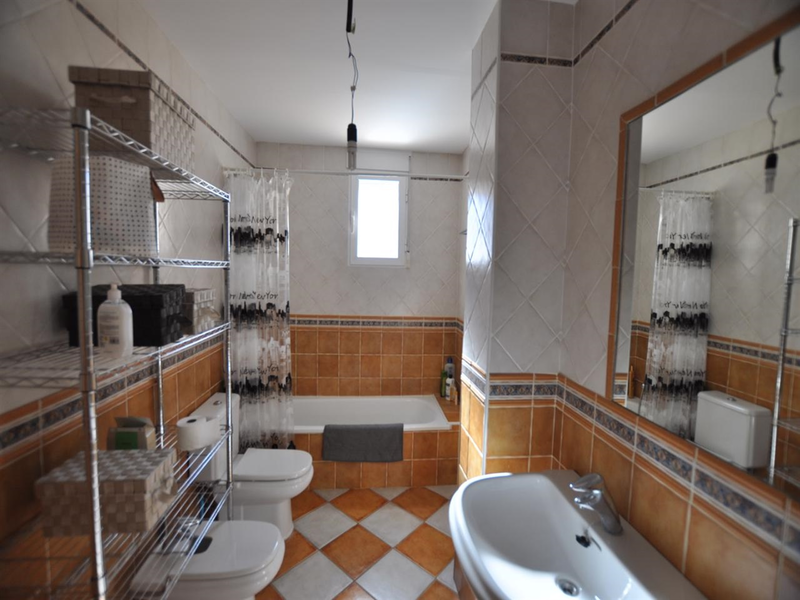 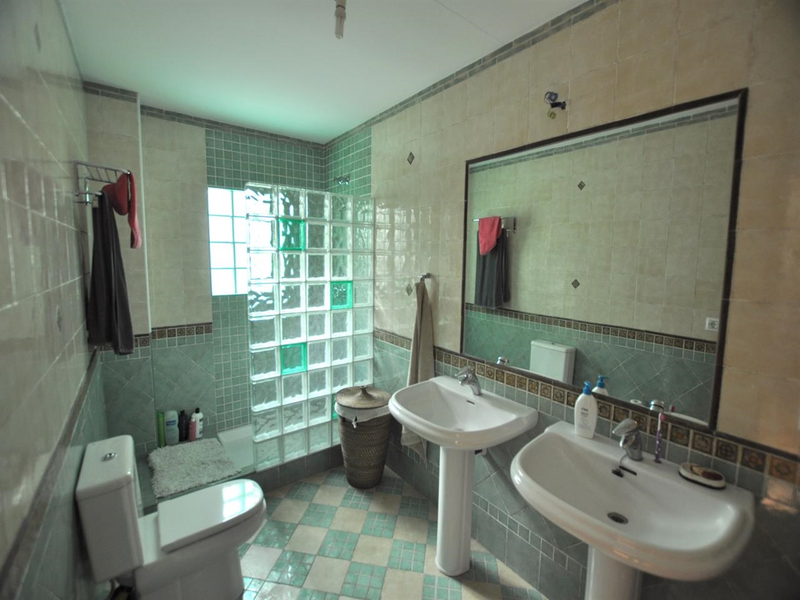 On the second floor there you can find another Double bedroom and bathroom and a large open space that could be easily converted in to another bedroom. 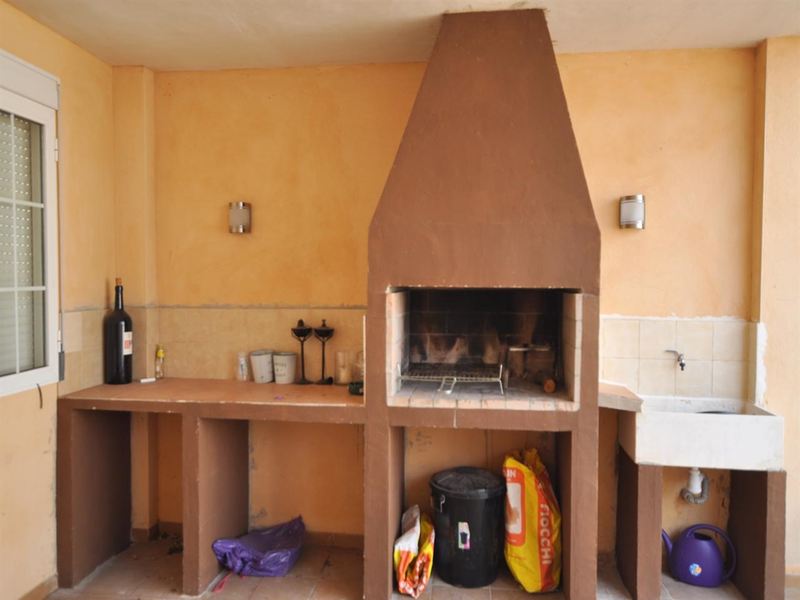 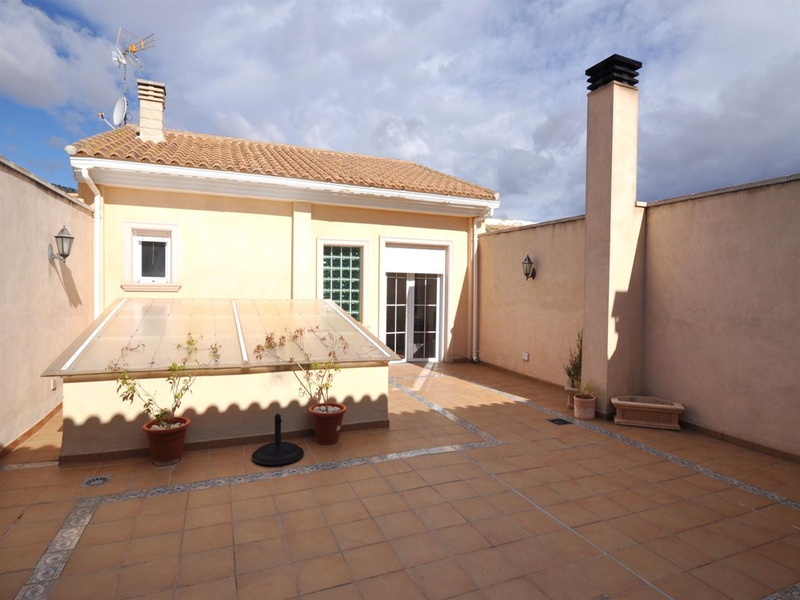 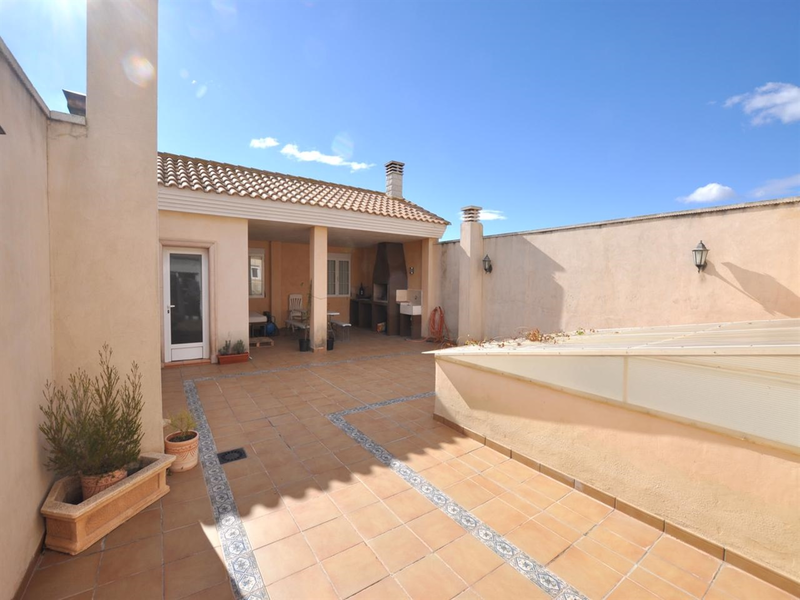 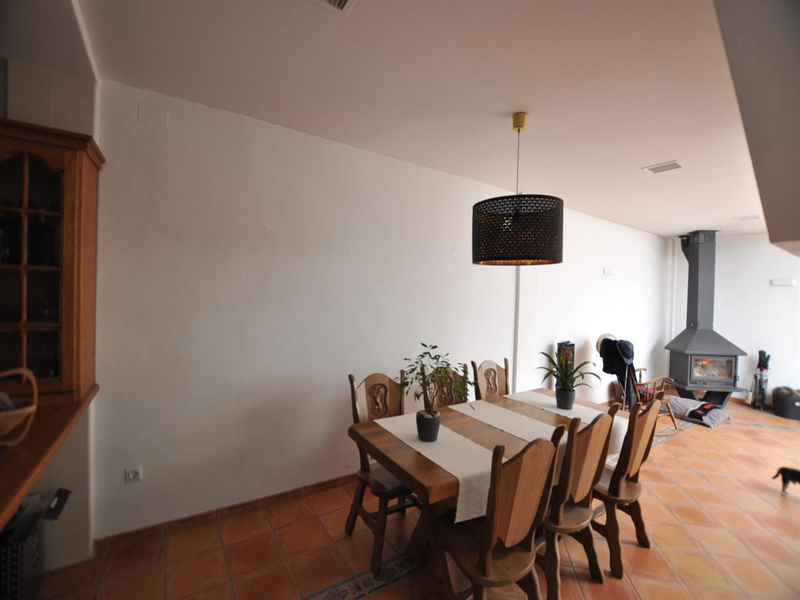 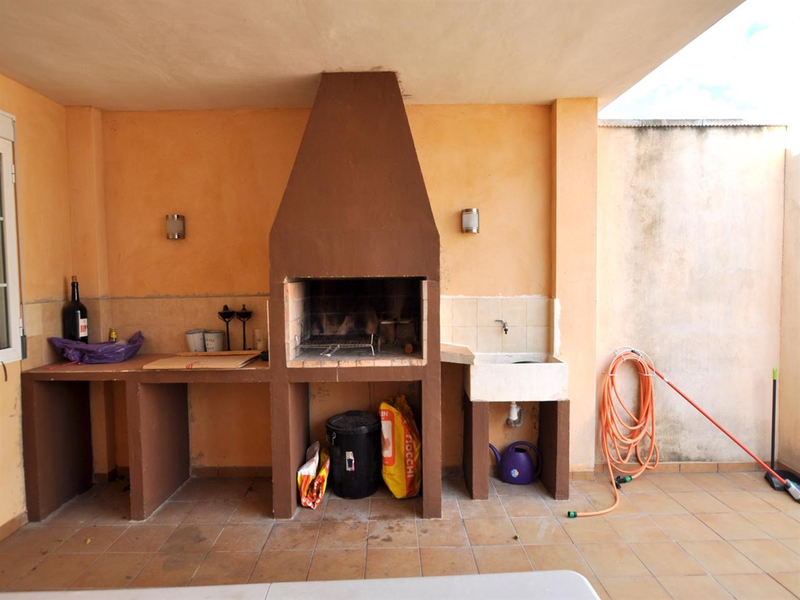 There is also a magnificent 100m2 roof terrace with barbecue area and utility room. 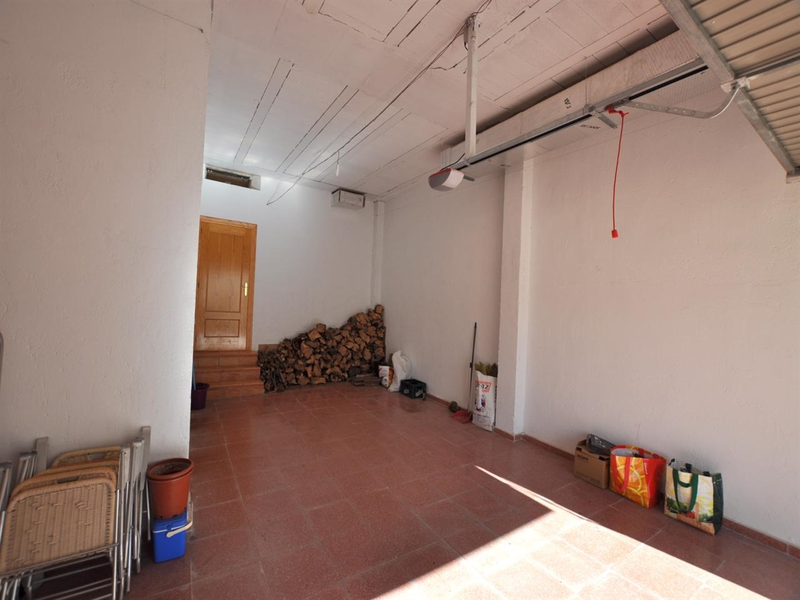 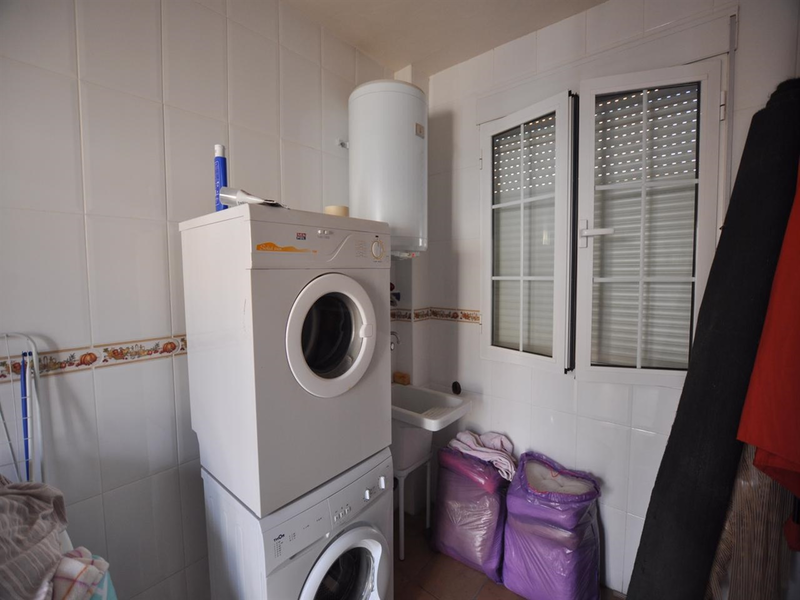 This property is walking distance for all your needs. 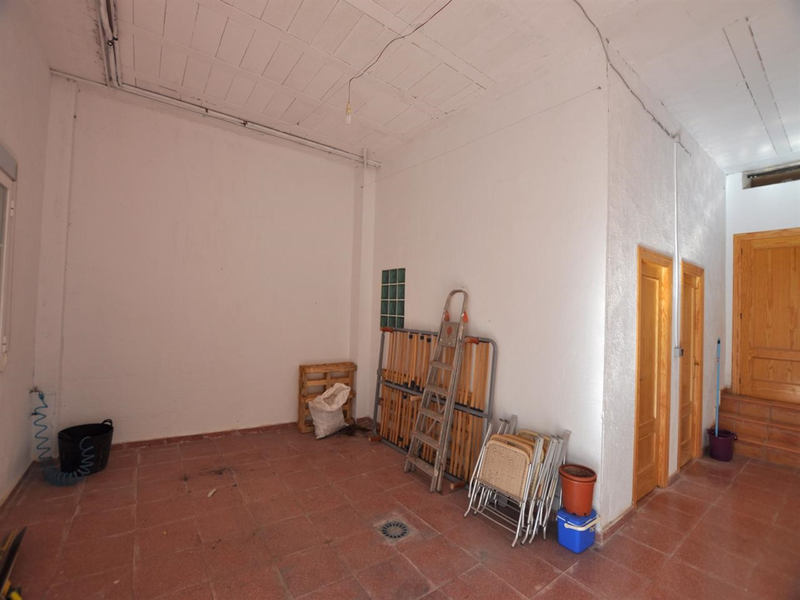 Bakers, Pharmacy, Doctors, Schools and shops.